Andrea joined Sheffield in 2010 and has more than 20 years experience as a consultant and facilitator. Andrea assists clients to create productive and sustainable work environments and deliver strategies that achieve organisational, business and individual outcomes. 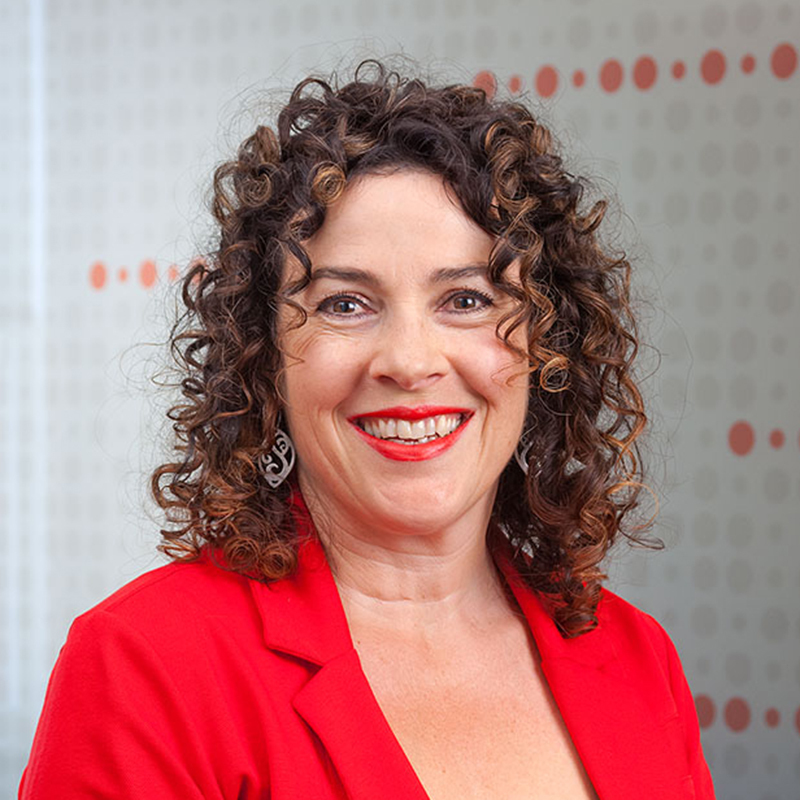 Andrea’s consulting experience has been gained across a wide range of client groups including Australian government sectors, the health sector and private organisations. Andrea is an experienced organisational development and human resource project manager. She has led organisation development services and worked with multidisciplinary teams to build workforce capability.